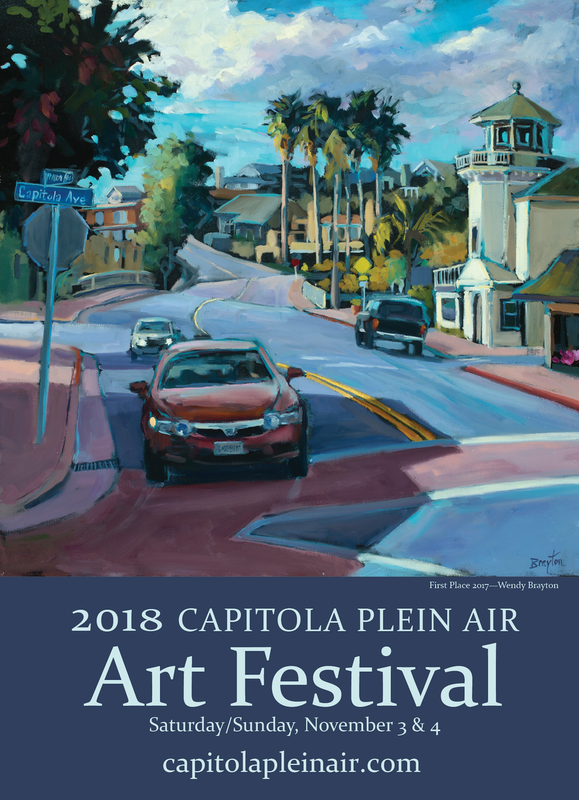 Did you know you are an important part of the Capitola Plein Air marketing team? A simple way to help make CPA a success – share, like or comment! Downloadable images — Click on image to open full size graphic before downloading.